Based in Orpington - 1st Class domestic repairs has over 20 years experience in servicing all manner of white goods. 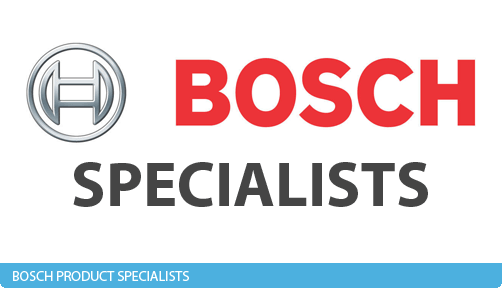 Our team specialise in BOSCH appliances, along with Hotpoint, Zanussi, Whirlpool and Hoover. • Estimates provided over phone and free callouts. No job too small, just call. • 99% of all repairs to washing machines fixed. • Guarantee on repairs and services. • Most repairs carried out 'there and then' as we carry a comprehensive stock. 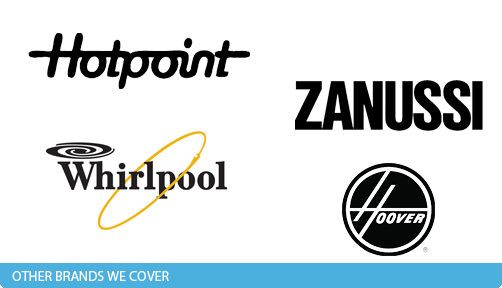 • Find our customer recommendations on Netmums. • Our service is quality assured and professional. • Free phone for any questions. We offer a First Same day installation service for washing machines & cookers that are a like for like replacement. We also offer a more in depth service where alterations are required. This is done on a case by case basis. • Same day service as we carry most parts from our comprehensive stock. • 99% of all faults fixed there and then. With a guarantee. • Element replacement with guarantee from £68.75. • Thermostats replacement with guarantee from £78.75 inclusive of parts. • Costs you nothing to call and talk with one of our engineers. "They came out within 2 hours, fixed fan assisted oven there and then, tested and gave guarantee. Friendly, helpful and a genuinely a really nice bloke! Highly recommended!!" "Kelvin fixed our washing machine door last week - very friendly service and reasonably priced would definitely recommend." "Really good service, prompt and thorough. 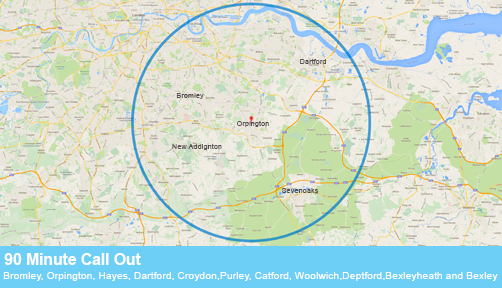 Highly recommended"
Areas we cover: Orpington, Bromley, Farnborough, Petts Wood, Chislehurst, Sidcup, Swanley, Dartford, Croydon, Purley, Catford, Woolwich, Deptford, Bexleyheath and Bexley ... in fact, any area within a 20 miles radius of Orpington!